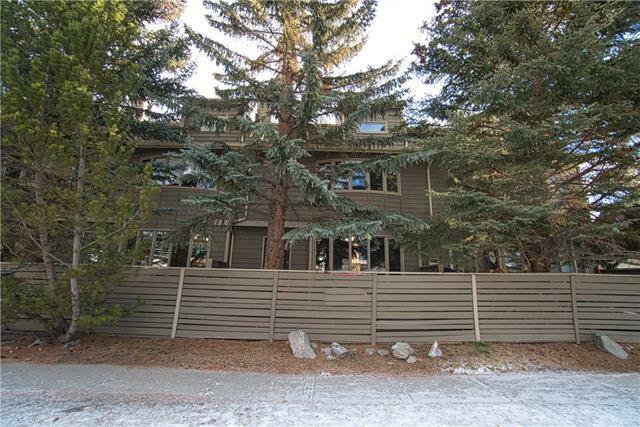 Centrally located in south Canmore at the junction of 5th Street and 8th avenue and close to the bow river this home is ideal for parking the car and walking everywhere you need to go. 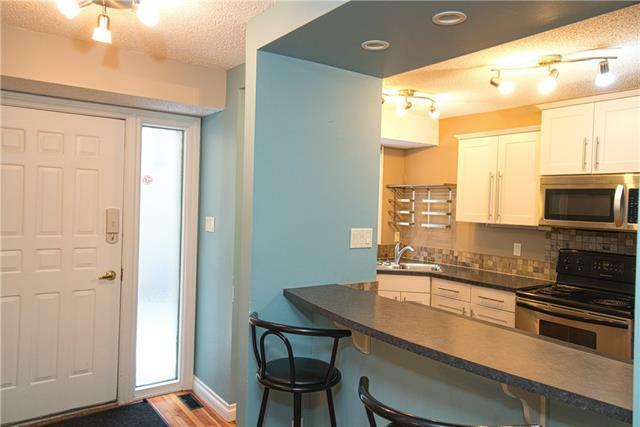 Three blocks from main street, one block to the middle school and millenium park, five blocks to centennial park and steps from the bow river trail system. Roam transit departs from down town to Banff and grocery stores are an easy stroll to get to. 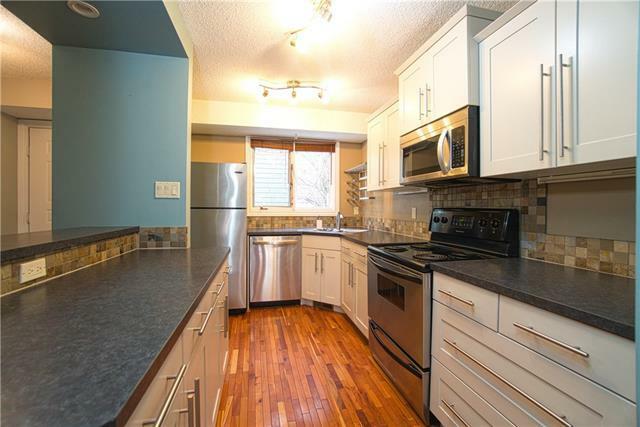 The main floor has hardwood floors throughout the open concept kitchen, dining room and living room. 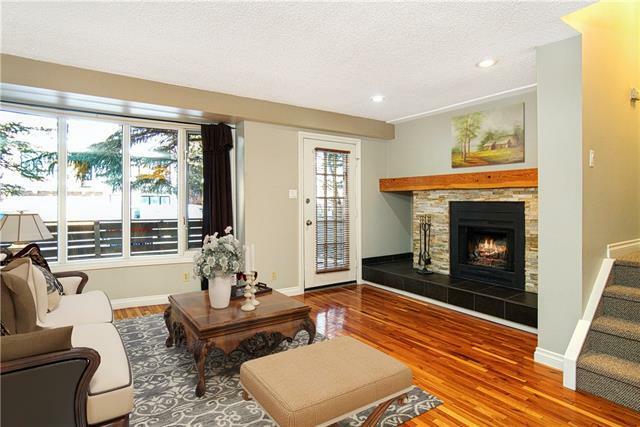 The living room has a cozy wood burning fireplace with stone surround and easy access to the large south facing patio. On the 2nd floor you'll find two good sized bedrooms, one with an ensuite and a guest powder room. The laundry room is also conveniently located on this level. Up one more level you'll find a large lofted family room or 3rd bedroom with it's own wood burning fireplace with stone surround and private roof top south facing deck.